Show It Off Construction, Inc.
Martin Remodeling & Decorating, Inc. Comment: Lost about 1 square of vinly siding on side of house and I want my garage doors frames wrapped. Comment: Install siding on backyard shed to match my house. Comment: I would like to get an estimate for We closed up two standard door openings and need to add stucco to match the house prior to painting. Currently we have plywood. Comment: Repairing two hardie boards damaged by a plow. Palatine Siding Contractors are rated 4.80 out of 5 based on 1,572 reviews of 68 pros. 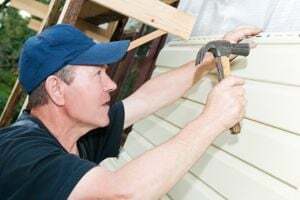 Not Looking for Siding Contractors in Palatine, IL?